Designs specialized for a slim and quiet HTPC system. Fully-assembled height of only 3.7 cm. 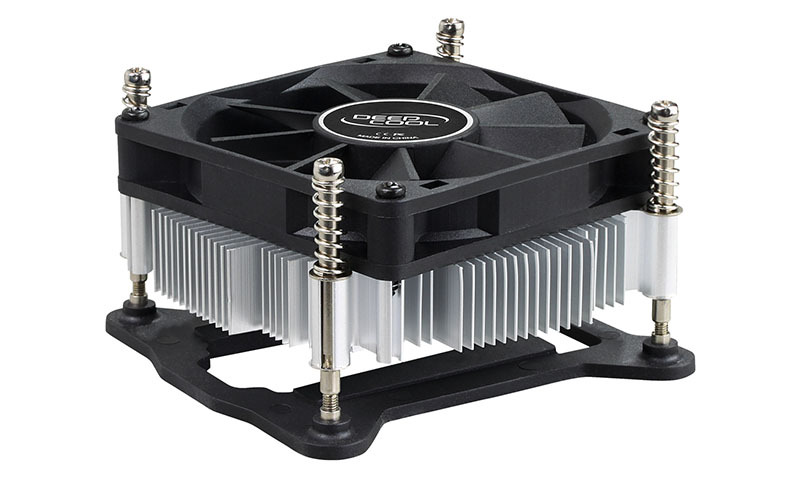 High quality aluminum extrusion provides excellent cooling performance.